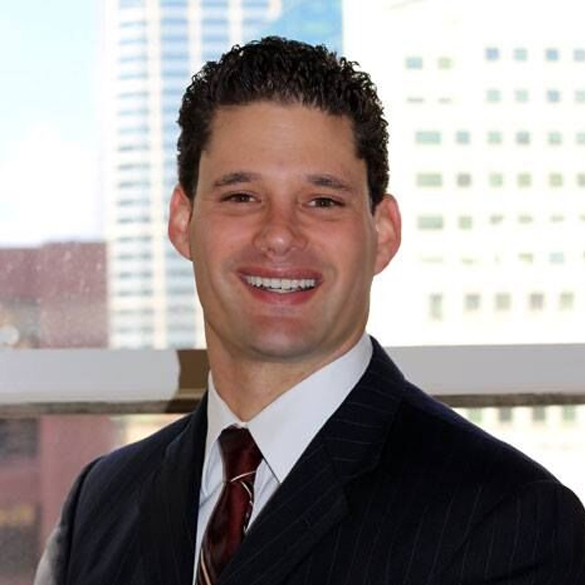 After earning his Bachelor’s Degree in Business Administration from the University of San Diego, San Diego native Jesse Adriance received his Juris Doctorate from Thomas Jefferson School of Law in 2006. Mr. Adriance has successfully assisted clients with felony DUI cases and worked directly with the San Diego County City Attorney’s Office, District Attorneys, and the Department of Motor Vehicles Hearing Officers, commissioners and judges, during which he has gained first-hand negotiation and strategic trial process expertise. Today, Mr. Adriance focuses exclusively on DUI clients and is an expert in all phases of a DUI defense, including DMV requirements and licensing issues, insurance concerns, court procedures, termination of probation and expungements. In addition to practicing in all courts in San Diego County, Mr. Adriance has travelled to Sacramento in order to handle DUI hearings. This firsthand knowledge of the DUI process is a critical resource in protecting the rights of those accused of crimes and helping them to get their lives back on track. Mr. Adriance is licensed to practice law in all the California State courts and the United States District Court, Southern District. He is active in the defense community and is a member in good standing of the National College of DUI Defense, the California DUI Lawyers Association, the San Diego County Bar Association, and the American Bar Association. Further, Mr. Adriance holds a valid California Department of Insurance Producer’s license, and as a Trusted Traveler, is a member of SENTRI, Global Entry, TSA Pre-Check, and a holder of an Asia-Pacific Economic Cooperation (APEC) ABTC, thus entitling Mr. Adriance to Diplomatic Passage abroad. Jesse Adriance provided me with excellent legal representation for my DUI case. He walked me through the entire process with ease and I was always able to reach him directly with any questions I had. He is aggressive and knows the law, since he specializes in DUI defense. I would highly recommend him to anyone needing a strong, capable and reliable DUI defense attorney. Jesse was absolutely fantastic. Not only did Mr. Adriance get my DUI dismissed, he was actually more affordable than the other three lawyers I called for quotes. Jesse always answered the phone when I called and made me feel confident that he had my best interest in hand. 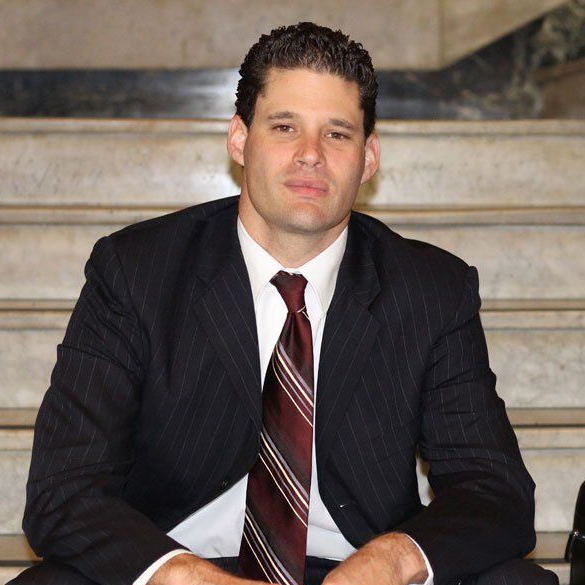 I would definitely recommend him to anyone who needs a great DUI lawyer in San Diego! I have called Mr Adriance numerous times with legal issues. He was always very knowledgeable and helpful. Mr Adriance always made time for my calls and was easy to talk to. Mr Adriance also recommended two different lawyers to me which I eventually retained. I was very happy with all my interactions with Mr Adriance. Adriance Law © Copyright 2015. All Rights Reserved.